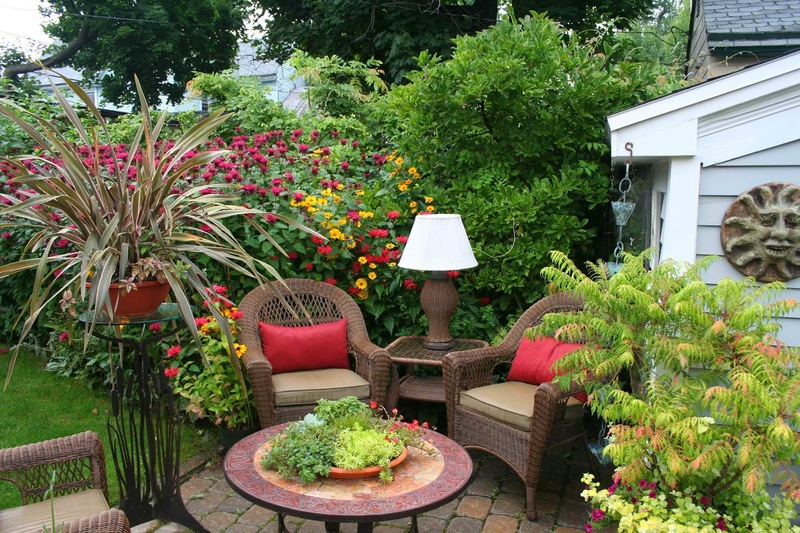 This gardening hobby seems to be one of the most effective means to de-stress. I added again few plants in my mini-garden by the window which include a pot of orchid, and other pot of mint. Since my hanging plants are growing quite fast, I was able to transfer new plants in two additional hanging basket. For the meantime, please allow me to share these tips I have read in readersdigest.ca. This be a big help for urban gardeners like me in adding greens in your little space. Grow your plants in containers. Even if you are living in an apartment in a crowded metropolis, you can still grow some plants in the balcony or in any little space you have. Give your plants enough space. Pick containers that a big enough to allow your plants to "breathe" and grow faster. Always use potting soil. Stick to potting soil instead of ground soil. You can buy this in plant nurseries. Find the right fertilizer. Use slow-release fertilizer in pellet form. I bought a pack of this last week. Don't drown your plants. Water your plants regularly but don't over-water them. If your are using saucers at the bottom of each pots, make sure that you pour away the water that fills the saucer underneath. Use baskets and plastic pots. These come in handy if you're living in apartments and even high-rise condos. Note: Plastic pots are better than clay pots. Hang smart. If you opted for hanging plants, make your that the height is just right for you to water it with watering can.